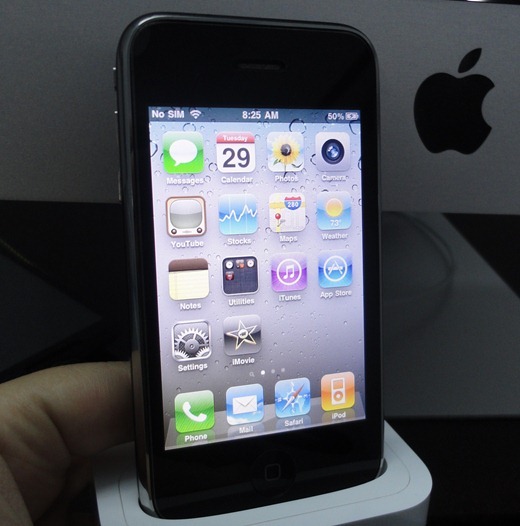 According to David Romhan Torres, the user who created the port, the 3GS has plenty of power to run the application that Mr. Jobs had said would require the iPhone 4 in order to run properly. Torres goes on to say that the 3GS or iPod Touch device that you’re going to use will need to be jailbroken, and also needs to be running iOS 4. That, of course, raises the question of how long this hack will last. Given some recent information about jailbreaking restrictions being enforced over the air, it would only make sense that Apple could choose to lock down their prized application via the same method. Redmond Pie has pulled the instructions for this hack, in order to stay within the guidelines of Apple’s DRM. However, the site gives some fairly detailed instructions on places where you can find the method to make this work.